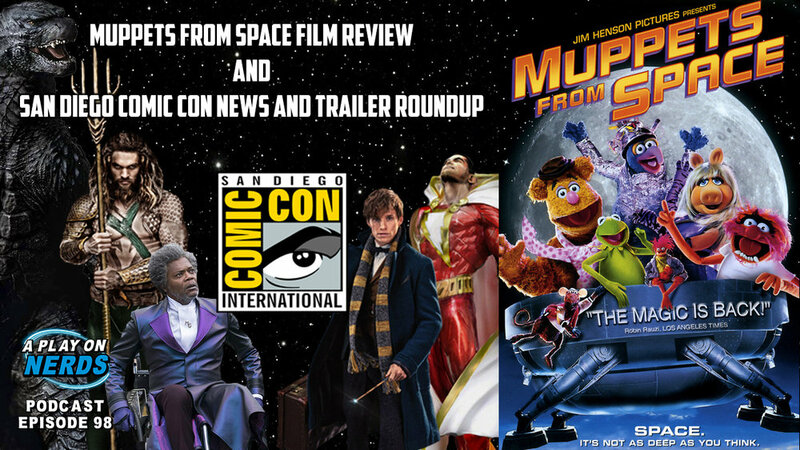 Episode 98 - SDCC Recap and Muppets From Space! For our main segment we'll be continuing our ongoing segment of reviewing all the Star Trek and Muppet films, with... Muppets from Space! In light of Muppets from Space largely being considered a failure, Steve will discuss other random failures made by big companies throughout the years. Then join us for some slightly different Radical Recommends to round out the episode.